These are a sample of about 2000 photos I took in Paris. We only scratched the surface of this beautiful city. All of these photos are large and can be seen in full detail by placing your cursor on the photo and selecting the "original" option on the right edge of the picture. 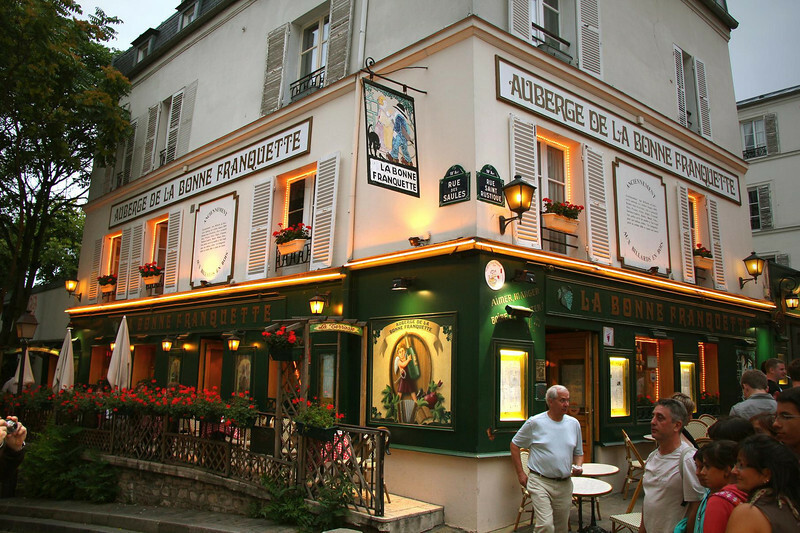 We ate in this restaurant in Montmartre, under suggestion of our travel guide. It was good advice.